After a secretive agency in New York is invaded by an otherworldly threat, you must become the new Director struggling to regain Control as you fight your way through a deep an unpredictable world. Pre-order a digital edition and receive a bonus after checking out: Control Avatar and The Shifting Palace. 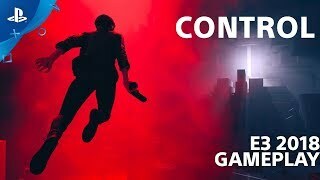 - 2 Control Expansion Packs - 'The Foundation' and 'AWE' available post launch. Each pack includes new story content and side missions as well as new weapons and mods from the World of Control. 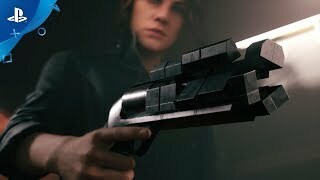 Developed by Remedy Entertainment, Ltd. Published by 505 Games. The Remedy logo and Northlight are trademarks of Remedy Entertainment Oyj, registered in the U.S. and other countries. 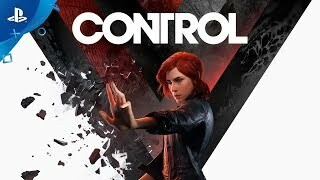 Control is a trademark of Remedy Entertainment Oyj. 505 Games and the 505 Games logo are trademarks of 505 Games SpA, and may be registered in the United States and other countries. All other marks and trademarks are the property of their respective owners. All rights reserved.